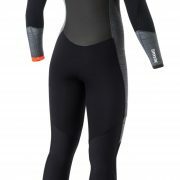 The all new Diva wetsuit is loaded with features including: 100% M-Flex 2.0, waterproof stretch taping and ultra lightweight foam. 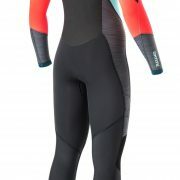 The patterns of the Diva suits have been renewed to maximize the stretch and comfort of the suit. 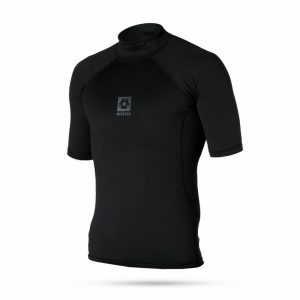 The front-zip construction will provide more flex in the upper body, giving you freedom of movement. 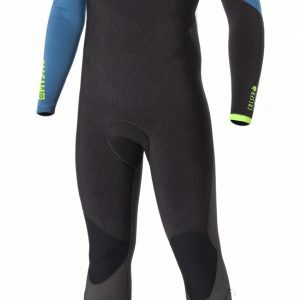 The front-zip construction allows less water to enter the suit, keeping you warmer. 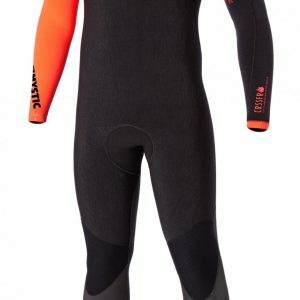 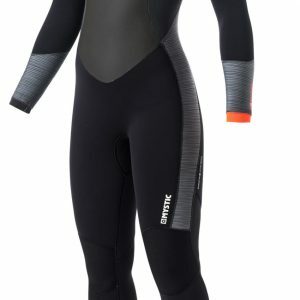 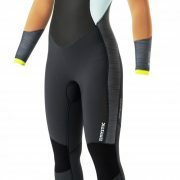 The Diva wetsuit is very light, super flexible and it comes in 3 funky colour combinations. CHF 399 CHF 389 Angebot!